Celebrate 150 Years of Steam on Wales’s Finest Steam Railways! Start by tuning into BBC2 this week for a documentary series about the resurgence of steam power on the Welsh railways, including the ambitious project to re-build the Welsh Highland Railway in Snowdonia. The WHR story is broadcast tonight (28th January) and tomorrow (29th January) at 7pm and is followed on Wednesday 30th and Thursday 31st January by two programmes focusing on the Llangollen Railway. Ffestiniog Travel are looking forward to celebrating the 150th Anniversary of steam power in 2013 and invite you to join us on a number of special events and tours happening on some of the world's greatest preserved railways in Wales! 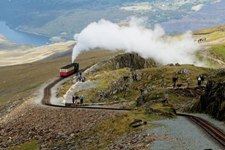 An escorted 12-day tour that embraces no fewer than 10 railway jewels of Wales including journeys on the Vale of Rheidol Railway, Corris Railway, Welshpool and Llanfair Railway, Talyllyn and Bala Lake Railways, Llangollen Railway, Welsh Highland Heritage Railway, Snowdon Mountain Railway, the Welsh Highland Railway and Ffestiniog Railway. The scenery will be stunning, the train journeys fabulous and the general sightseeing and hospitality congenial. This escorted tour, priced at £1,350pp is also available as a bespoke, unescorted rail holiday. The 'Snowdonian' steam train will return for an 80-mile trip over the full length of the Ffestiniog and Welsh Highland Railways this year. Ffestiniog Travel are delighted to offer an unescorted mini-break to give you the chance to experience this special journey and delight in Snowdonia's beauty and appreciate the wonderful Welsh Highland and Ffestiniog Railways during this unique steam event. Priced from £245pp, this package includes a choice of accommodation in Porthmadog for a 2-night stay and a seat on this special steam journey. 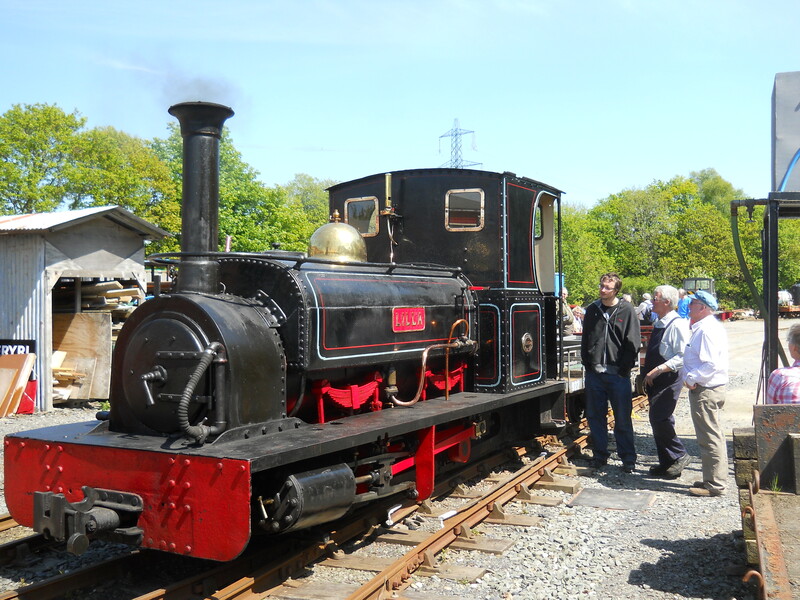 Celebrate 150 years of steam on the Ffestiniog Railway. Featuring stories from many of its exciting milestones and showcasing its ground breaking locomotives & rolling stock. Watch slates come to the sea once more in commemoration of this auspicious occasion. The Welsh Highland Railway will also be running extra services to mark this event. A great opportunity to view a scaled down version of the WHR! Appreciate the art of model railways with layouts displayed at Caernarfon and Dinas Stations. Extra WHR trains will be running and there will be a cafe and bar also available at Dinas Station. Roll back to the mid-1800s when steam was new and slate was king. Blaenau Ffestiniog and Porthmadog were busy industrial towns, but soon there were tourists too. Ffestiniog Railway plays host to vintage train formations, vintage costumes and a look at the world in 1863. A day's driving on the Ffestiniog and Welsh Highland Railways – after instructions at Boston Lodge works you will be allowed out on the main line to enjoy a day's driving. Spend a day at the FR's engineering depot at Minffordd Yard shunting and manoeuvring original quarry slate waggons with 'Lilla', one of FR's Hunslet locomotives. For more information about the above tours, events and mini-breaks please don't hesitate to contact us direct or visit our website at www.ffestiniogtravel.com Meanwhile don't forget to tune into BBC2 this week to see Welsh steam railways in action.